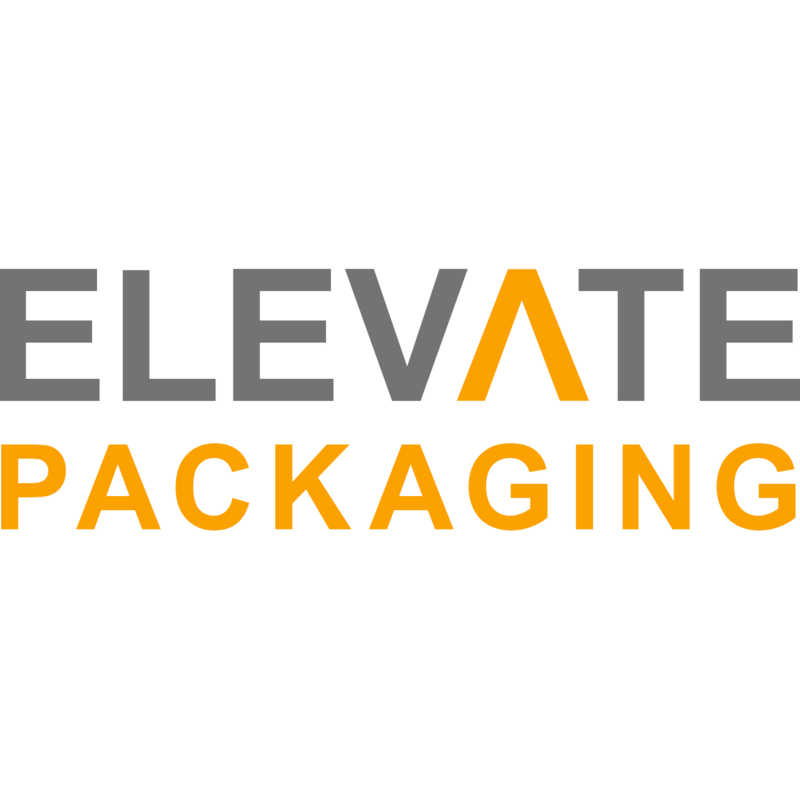 Elevate Packaging offers eco-friendly cannabis packaging solutions, including boxes, bags, containers, and labels. 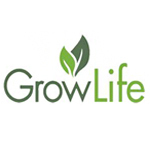 GrowLife, Inc. is a publicly traded holdings company that makes and markets high end, progressive horticulture and lifestyle products right here in the USA. 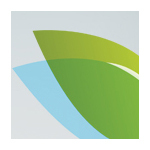 GrowLife Inc. is publicly traded on the OTC market under the symbol PHOT. The GrowLife portfolio includes a variety of companies that specialize in cultivation equipment, soil, and more. Their subsidiaries include GrowLife Hydroponics, Rocky Mountain Hydroponics & Organics, Evergreen Garden Center, Urban Garden, Greeners.com, Phototron, Cannabis.org, Stealth Grow, SGsensors.com, and GrowLife Productions. GW Pharmaceuticals was founded in 1998 and is listed on both the NASDAQ Global Market (GWPH) and AIM, a market of the London Stock Exchange. 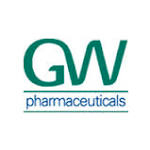 GW is licensed by the UK Home Office to work with a range of controlled drugs for medical research purposes. The Group’s lead programme is the development of a product portfolio of cannabinoid prescription medicines to meet patient needs in a wide range of therapeutic indications, including Sativex® Oromucosal Spray and Epidiolex® for childhood epilepsy. Medbox, Inc. is a publicly traded company that manufactures Medicine Dispensing Systems AKA Prescription Vending Machines. These machines are designed to automate the experience of purchasing cannabis from a dispensary and/or retail location. They were granted patents for their technology in both the United States and Canada. 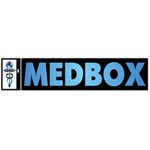 Headquartered in West Hills, CA, Medbox has grossed $8 million dollars since it began doing business in 2010, and has opened office locations in Los Angeles, New York, Connecticut, Arizona, Toronto, London, & Tokyo. 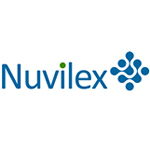 Medical Marijuana Sciences, Inc. (MMS) is a subsidiary of Nuvilex that was established in early 2013. 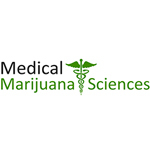 The initial mission of MMS is to develop treatments, based on constituents of Cannabis, for two of the most serious and deadly forms of cancer – brain and pancreatic cancers. Based in Seattle, Plandai Biotechnology is a publicly-traded company that delivers highly bioavailable, phytonutrient rich extracts under the trademark, Phytofare™. In early 2014, Plandai submitted a request for ministerial dispensation to the Secretary of Parliament of South Africa, asking for the allowance of cannabis research. The company hopes to develop cannabis extract medicines for the treatment of cancer. 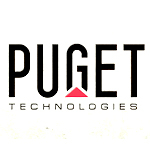 Puget Technologies (OTCQB: PUGE) is a publicly traded company focused on investing in companies that stay ahead of the curve and offer innovative products. 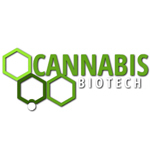 Cannabis Biotech, a wholly owned subsidiary of Puget Technologies, is forging new frontiers in cannabinoid research and distribution. As the world grows to accept cannabis-based medicines, we are poised to meet the demand. Its other subsidiary, B-29, is responsible for manufacturing naturally-infused energy drinks. 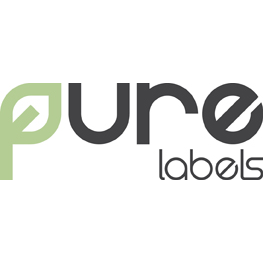 Pure Labels manufactures and prints 100% eco-friendly adhesive label stickers.